Modern and classic designs to complete your mantel. 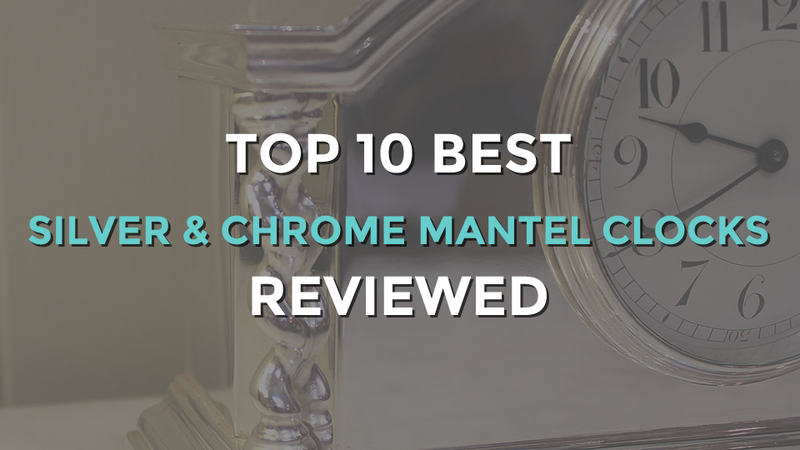 A mantel isn’t complete until there’s one of the best silver and chrome mantel clocks sitting atop. Featuring classic and modern designs, these mantel clocks blend well with most living rooms, and will surely catch the attention of your guests. 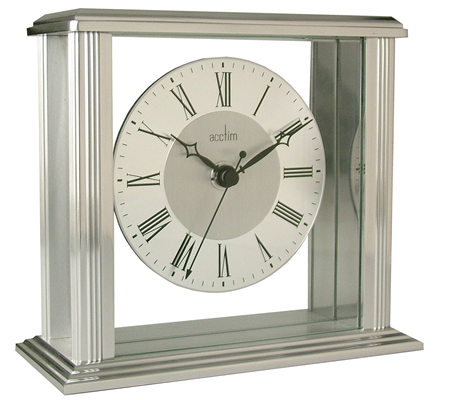 Simple and elegant, the Acctim Bewdley clock is designed with a glass insert for its body to give the main focus to the clock face. Featuring a white dial with black roman numerals, black clock hands and a silver ring encasing it, the dial is clear to see. It stands with two silver pillars which aren’t too big. This clock is basic in its function but does the job of showing the time and will look great in a contemporary set home. It uses the quartz movement for the seconds hand but the tick is fairly quiet. 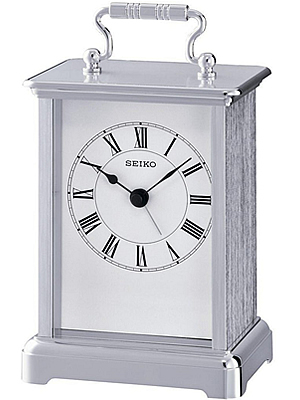 Looking every bit the traditional clock, the Seiko Silver Mantel Clock is beautifully crafted and solid in its construction. It looks every bit the vintage clock with its rectangular shape in a silver alloy casing and white rectangular face dial. 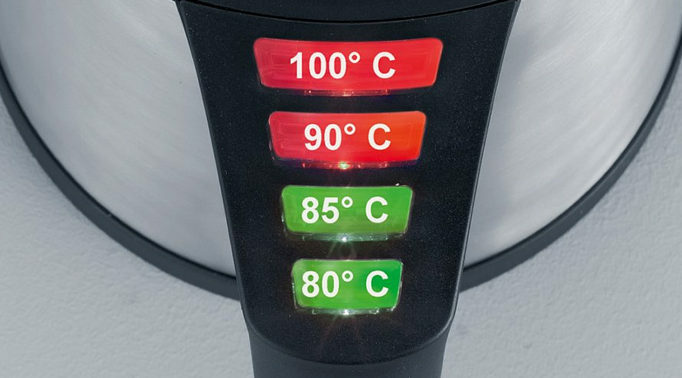 There’s one modern feature about it which is the alarm function that beeps when it’s set. The clock makes a great mantel piece for telling the time as well as a fantastic decorational piece. 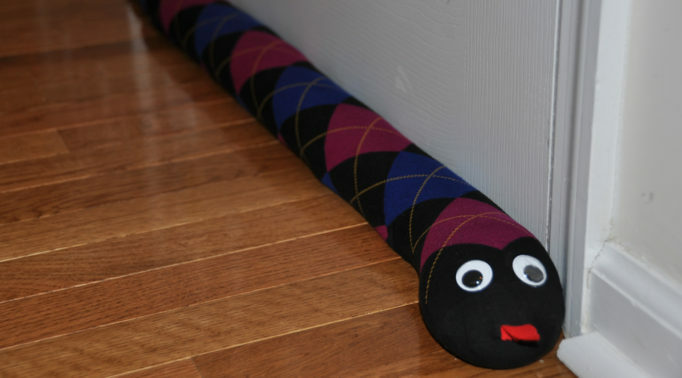 However, it can be moved to another room easily with the fixed handle. It makes a great gift for anyone who loves antique style items or for a lovely silver wedding anniversary. 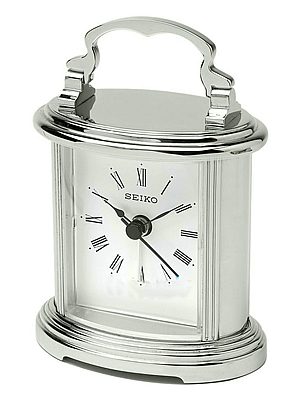 Updating a vintage look, the Seiko Silver Carriage Clock with Alarm is made to be slimmer with a modern brushed metal finish. This helps to make the silver case less shiny so will give off less of a glare as well as avoiding those inevitable finger marks. The overall look is contemporary so it’s ideal for someone who wants something old but upgraded. Combining functionality with style, the Acctim Hamilton will be sure to stand out wherever it’s placed. A white dial with decorative black clock hands ‘floats’ in the middle of a glass insert that’s surrounded by a silver aluminium case. It’s smaller than it sounds but it’s a great size at 137 x 155 x 68mm which is perfect for the lounge, study or as a bedside clock. 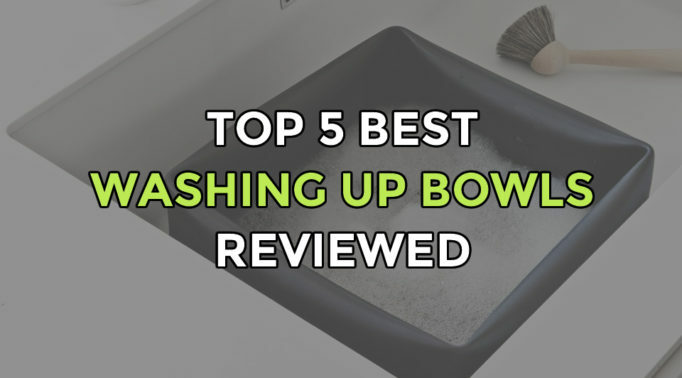 There’s no risk of the clock breaking easily as it’s quite a sturdy item which cannot be knocked over easily. This chrome cased mantel clock makes a wonderful bold statement piece without being too over the top. Featuring a traditional roman numeral dial, the Acctim Gainsborough clock also shows the seconds above each roman numeral. 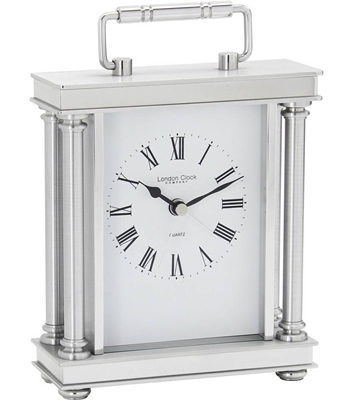 Beautifully designed in a sleek silver case and a thin yet sturdy handle, this carriage clock looks modern and stylish which brings a touch of class to the room it sits in. The clock hands are elegant and the seconds hand blends in nicely with the white dial so it’s out of focus. It’s a steep price to pay for a silver mantle clock but it’s worth the pennies if it’s quality you’re after. Some clocks do more than just tell the time and the Rhythm Skeleton Mantel Clock is one of those clocks. Encased within a clear premium plastic case is a spiral pendulum which rotates as the seconds hand tick around the white dial with its Arabic numerals. 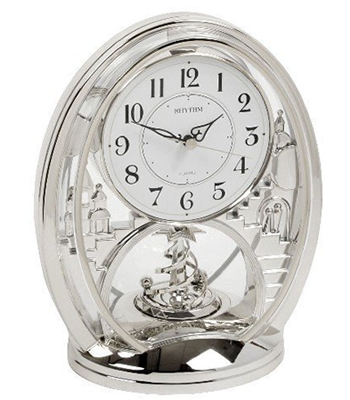 Artistic pictures are depicted on each side of the dial which are attractive and eye catching. Overall, this chrome mantel clock makes a great statement piece in a room and the big dial is easy to read too. The plastic casing can sound off putting but it’s not noticeable thanks to its high quality and the clock has a good solid weight to it. 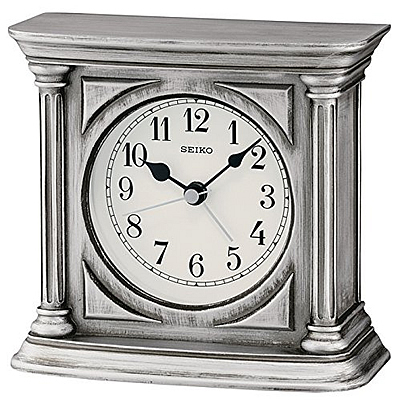 Made from wooden materials, the Seiko Antique Finish Mantel Alarm Clock is painted to a sophisticated silver finish. This gives the clock a gorgeous ‘weathered’ look which completes its antique style. The white dial and its Arabic numerals look retro with a similar style to the clock hands making it all easy to read the time. An alarm can be set for this clock which beeps when it goes off so it can be used as a bedside clock as well. The price is quite reasonable for a nice retro style clock and there’s no chance of the silver paint chipping off either thanks to the resin finish over it. From The London Clock Co comes this Silver Mantel Clock which is beautifully designed with four pillars on each side of the clock. 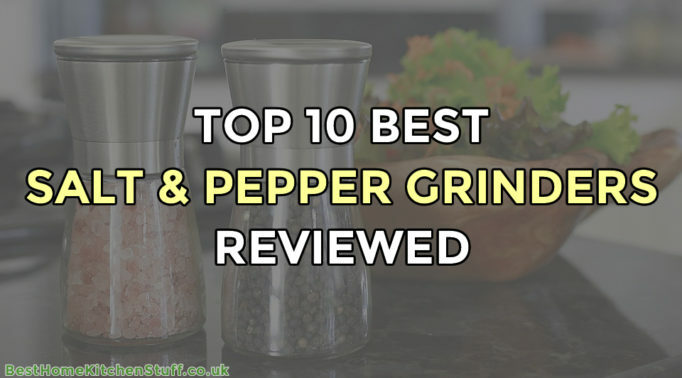 It’s a reminiscent of the buildings found within London – think of The British Museum. 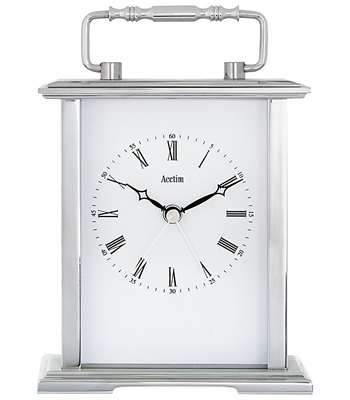 Encased in a silver metal case, the clock is at a decent size of 19 x 17 x 9cm so it can be easily read from a distance. 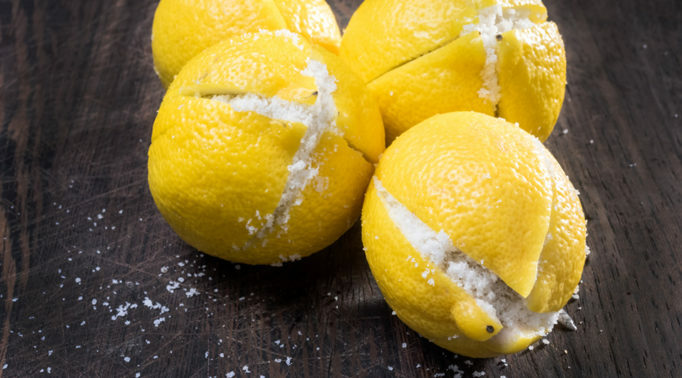 It’s attractive and will suit an elegantly styled vintage home. 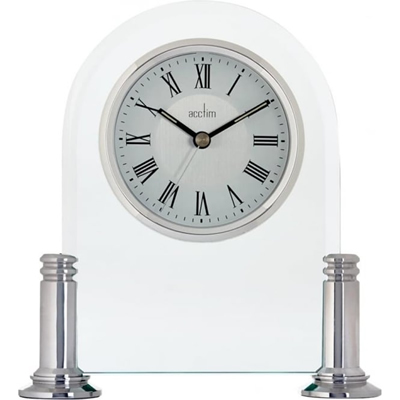 Modernly designed, the Acctim Bathgate has a glass and metal structure featuring a metal pendulum inside the glass case. The white Roman numeral dial has a gorgeous sheen to it which complements the overall design of the clock. 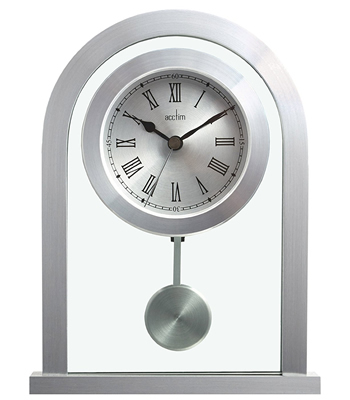 Framed in a silver brushed metal construction, this clock will look great in a contemporary home. 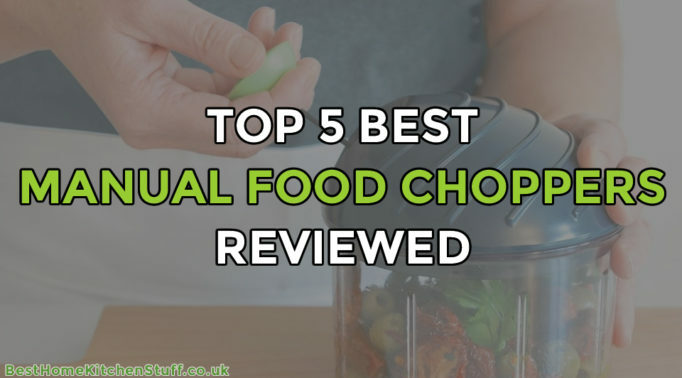 It looks expensive yet is at an affordable price and it’s quite soothing watching the pendulum swing as the clock ticks quietly. Another wonderfully designed clock of today is the Silver Flat Top Mantel Clock that comes from The London Clock Co. It bears a similarity to the timeless features of a carriage clock but without the well-known carry handle. Like many modern designs of mantel clocks featured in this article, it’s made with a glass and metal construction. The thing with this clock is that it features a removable engraving plaque just to make this clock extra special for an ideal gift. 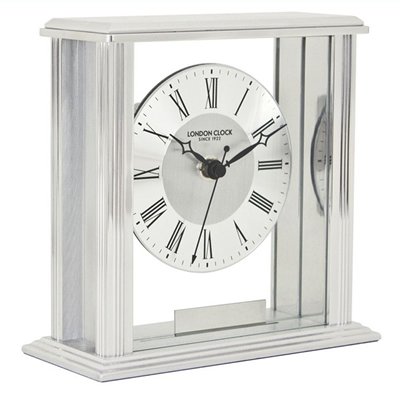 It’s smaller than some of our other best silver and chrome mantel clocks, but the quality is excellent and its design is sophisticated with a pretty silver face complete with nice large Roman numerals so it’s easy to see the time.